A reference to 'XXXXX.dll' could not be added. 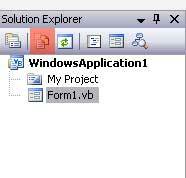 A reference to the component 'XXXXX.dll' already exists in the project. This occurs when you add 2 versions of the same dll into your project. 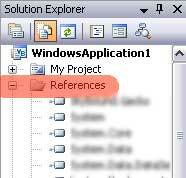 Before adding a reference to a new DLL you have to remove the reference to the existing library. This is not obvious on vb.net in visual studio. There is a Project > Add Reference . But how do you remove the reference ?